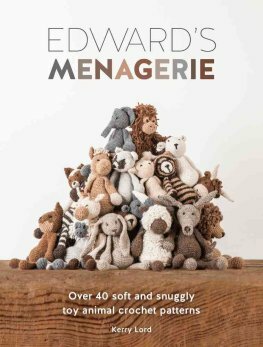 Edward’s Menagerie crochet pattern book by Kerry Lord of Toft to crochet 40 different cute cuddly animals. 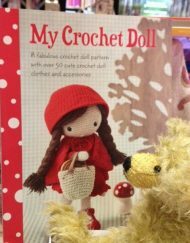 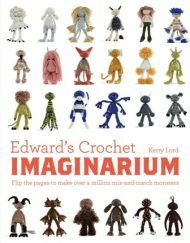 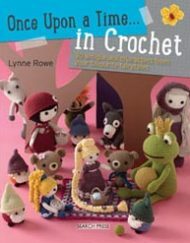 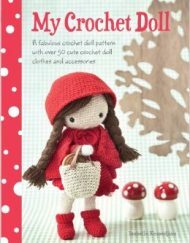 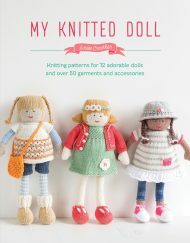 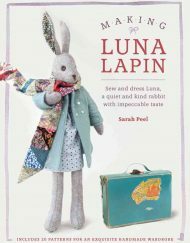 Kerry Lord’s first book which is full of her collection of crochet animal patterns that she designed during the first 12 months of motherhood! 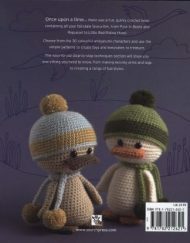 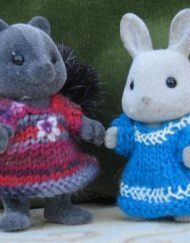 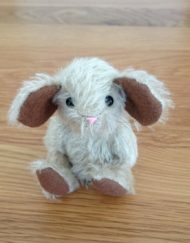 The are 40 different species to crochet ranging from elephants to aardvarks and bears to bunnies and each project is marked with a difficulty level from 1 to 3. 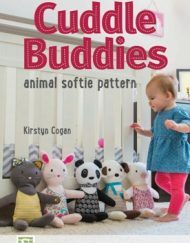 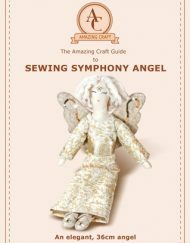 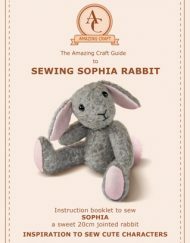 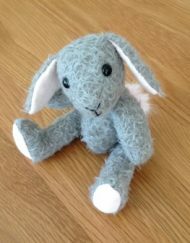 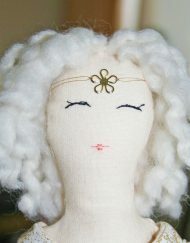 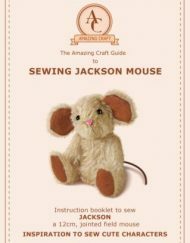 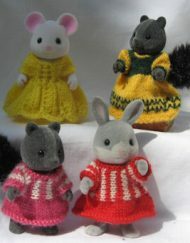 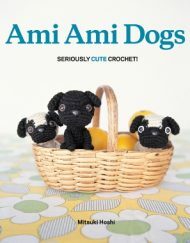 The cute animals are made using simple crochet techniques and the step-by-step instructions enable a complete beginner to start crocheting straight away. 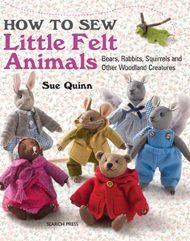 Each animal also has a universal pattern where you can change your hook and yarn to create four different sizes, making a possibility of 160 different animals!